Danae Travel cooperates with A.N.E. Kalymnou since 2015. The shipping company operates schedules to the Dodecanese and North Aegean Islands of Kalymnos, Chios – Mastichari, Leros, Patmos, Lipsi, Astypalea, Agathonisi and Samos – Pythagorio. The ticket is personal, nominal non – transferable and applies only to the class and the trip has been issued for. The fare does not include food and drink supplies. Passengers should be at the embarkation area at one (1) hour prior to the ferry departure. In case they miss the departure the ticket is non refundable. Children up to 4 years travel free of charge and children between 5 -10 years pay half of the adults price. The full ticket entitles to carry luggage up to 40 Kg. In case of ticket loss it cannot be replaced or reimbursed. The shipping company is non responsible for any details due to adverse weather conditions. If for any reason the trip is cancelled, passenger entitled to get the full ticket fare without any further obligation from the shipping company. 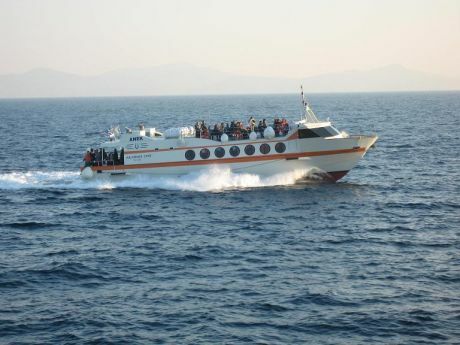 The company reserves the right, after Ministry approval, to replace the original ferry for which the ticket was issued. on may 31.05.2017 from lipsi to patmos with patmian star? Karin thank you very much for your email. 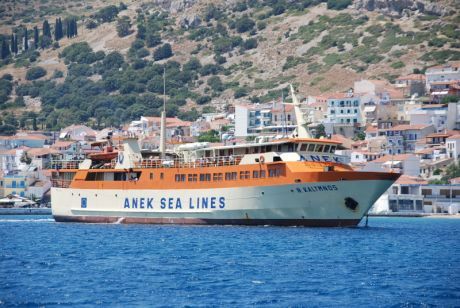 Patmos Star is a local shipping company so its routes are not in our reservation system. That is the reason we did not mention the routes on our blog. 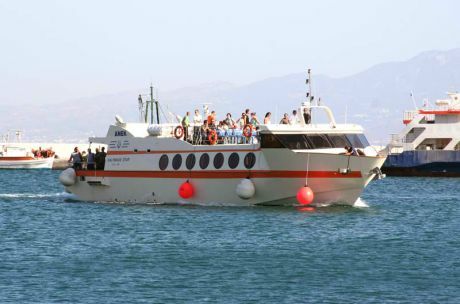 On May 31st Patmos Star departs from Lipsi at 1430 and arrives in Patmos at 1520. We wish you a nice and safe trip.